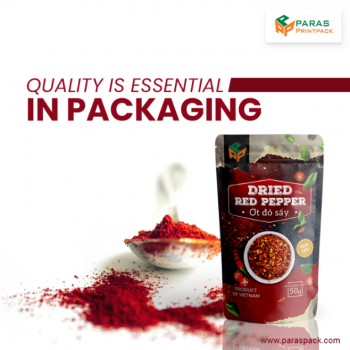 Prefer Flexible Packaging for Pharma Products! 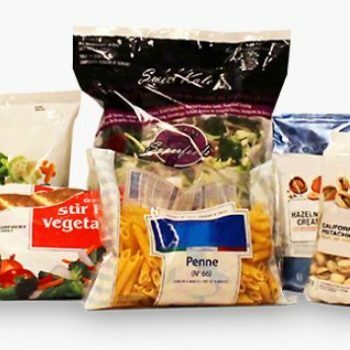 Here’s What You Need to Know About Transparent Pouches! 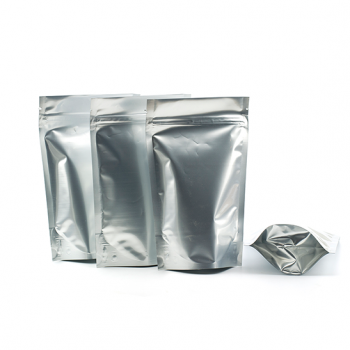 Why Businesses Prefer Stand-Up Pouches?